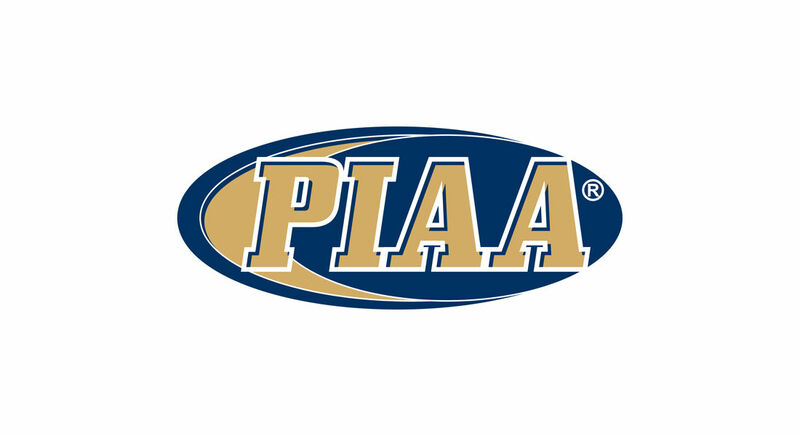 HERSHEY, Pa. — Winning five of the last seven bouts, Brookville opened the PIAA Class 2A Dual Meet Championships with a 40-26 win over District 2 champion Lake Lehman Thursday afternoon at Giant Center. The D9 champion Raiders advance to Friday’s quarterfinals at noon against District 4 champion Southern Columbia, which routed District 10 runner-up Conneaut Area 62-6. According to the latest papowerwrestling.com rankings. Southern Columbia is ranked No. 2 while the Raiders are No. 10. The Tigers lost to Reynolds in last year’s state final. Against Lake Lehman, the Raiders trailed 14-6 after losing three of the first five bouts. Braden MacBeth’s first-period pin of Tim Schechterly at 182 points gave the Raiders the lead for good at 18-17. Colby Whitehill’s forfeit win at heavyweight and Owen Reinsel’s first-period pin at 106 clinched the win, giving the Raiders a 34-20 lead with two bouts left. Other winners for the Raiders were Cabe Park (decision) at 106, Wyatt Kulik (decision) at 138, Wyatt Griffin (pin) at 160, Nathan Taylor (major) at 195 and Cayden Walter (pin) at 113.